Bring your storytelling skills to a higher level. 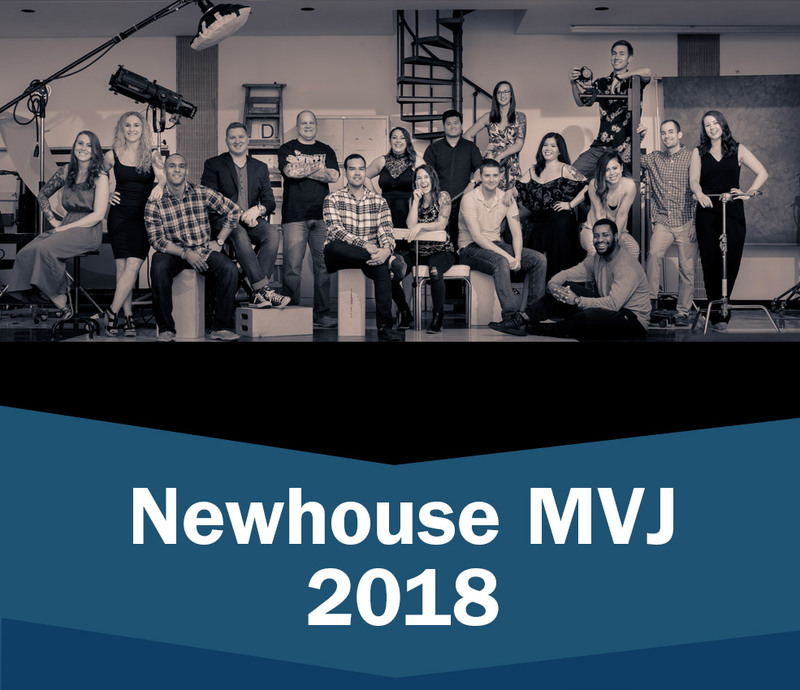 The Newhouse School is home to two Department of Defense-sponsored programs that teach active-duty service members photojournalism and broadcast journalism. The government students enrolled in the Military Photojournalism (MPJ) and Military Motion Media (MMM) programs are serving in the Navy, Air Force, Marine Corps and Army as mass communication specialists, photographers and videographers. 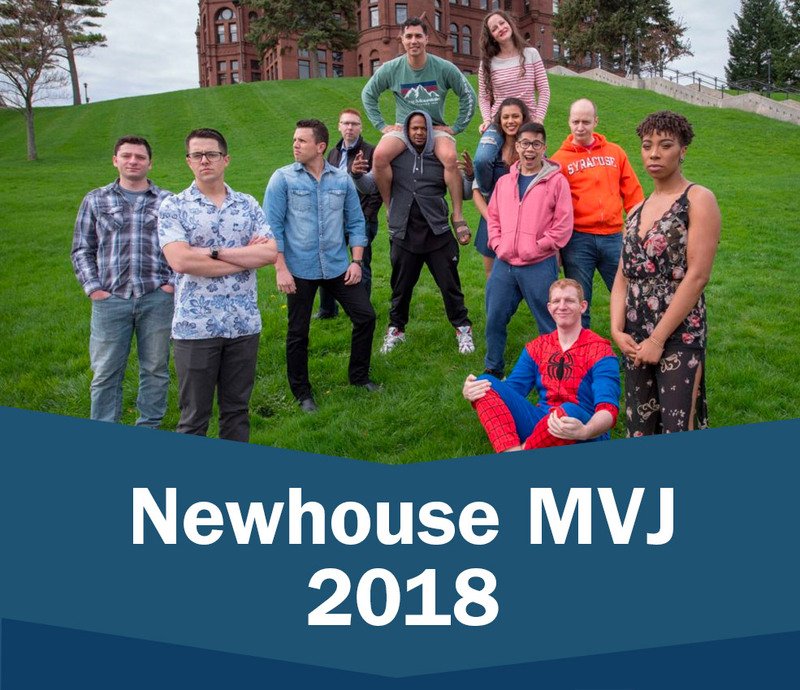 They come to Newhouse for 10 months to learn how to become better storytellers, taking 30 credits of coursework in communications, photojournalism, photography, broadcast and digital journalism, design, sound and documentary production.